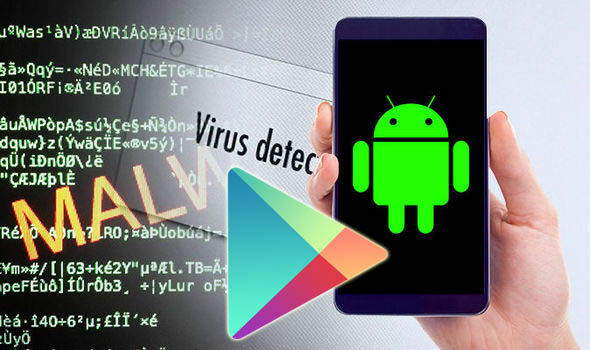 ANDROID WARNING – Google Play apps infect millions of phones with dangerous malwareMILLIONS of Android smartphones may have been infected by malware from at least 50 apps on the Google Play store. Android owners have been warned that as many as 21.1million devices may have been infected by malware from apps from the Google Play store.It’s believed to be the second biggest ever malware outbreak to hit Google Play after the Judy malware earlier this year.Researchers Check Point were the ones to discover the ExpensiveWall malware outbreak to hit Google’s Android OS and the Google Play Store.The malware sends fraudulent premium SMS messages and charges users’ accounts without them even realising it.ExpensiveWall was dubbed as the “ultimate spying tool” and could be modified to steal sensitive data, record audio and even capture pictures.It can also collect information such as the location of a victim using the infected device and their IP address.Check Point said the malicious software could have infected as many as 21.1million devices after being downloaded up to 4.2million times.The new malware threat affecting Android and Google Play users was outlined in a Check Point blog post. 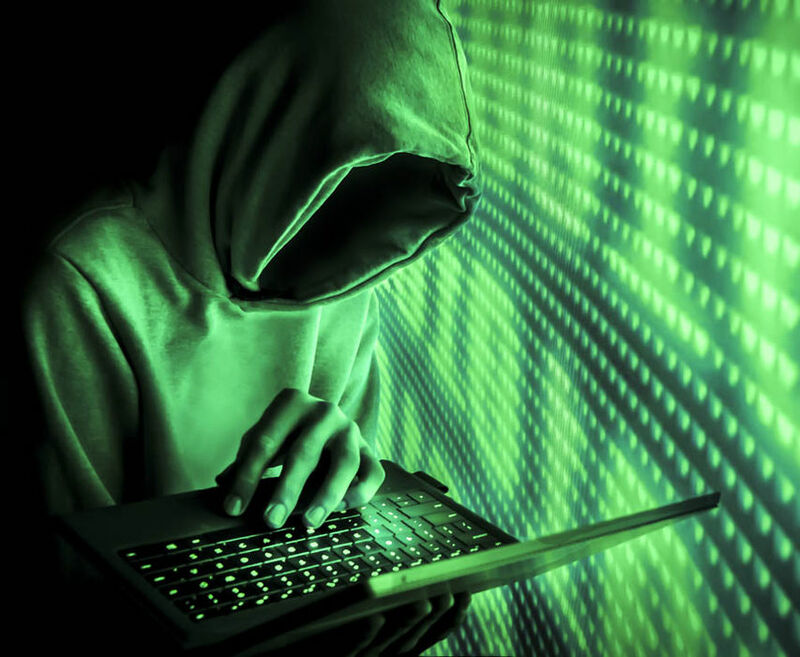 From viruses to data breaches, cyber-crime is far from a modern invention – here is Express.co.uk’s list of some of the biggest attacks in history. 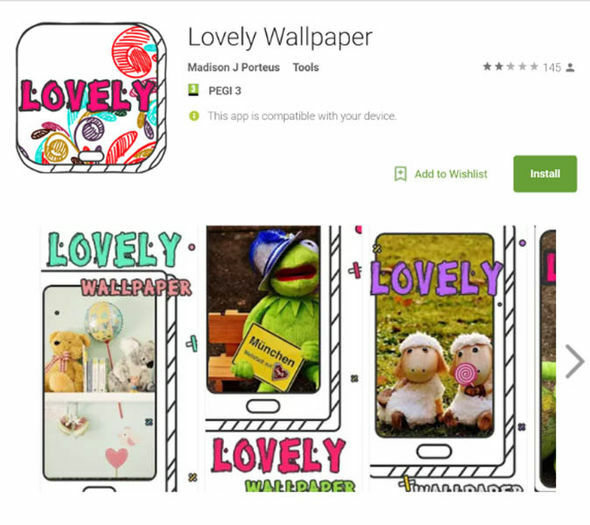 A screenshot Check Point posted of the Lovely Wallpaper app in the Google Play store showed it had been downloaded up to 100,000 times alone.Check Point said they notified Google about the ExpensiveWall malware threat on August 7 2017.The search engine giant then swiftly removed the affected apps from the Google Play store.Express.co.uk have contacted Google for comment.